Email imuccpktunseys.oisot@idccurele. if interested in running. Spacetime coordinates of EGM TBC. 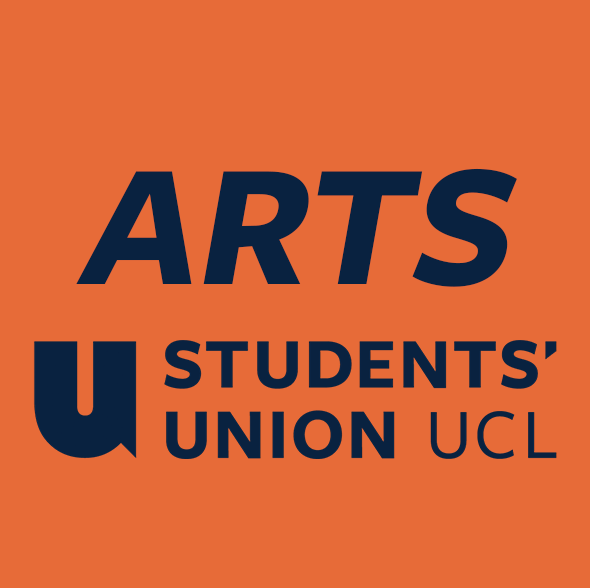 Welcome to the UCL Music Society! The Music Society is one of the Union&apos;s oldest, largest and most ambitious societies. Made up of 6 regularly rehearsing ensembles, and supporting a multitude of smaller groups, we provide activities for more than 250 students every year. Challenging repertoire is performed in multiple concerts each year at venues across London as well as on campus. University College Opera has formed an intrinsic part of the Society for more than half a century, and celebrated its 65th Anniversary in 2016 with a critically acclaimed production of Donizetti&apos;s &apos;La Favorite&apos;, staging a production of Verdi&apos;s &apos;Aroldo&apos; one year later, and presenting the British première of Gounod's &apos;Polyeucte&apos; in 2018. In 2019, the company returned to its home venue, the Bloomsbury Theatre, to present the first ever British staging of Smetana&apos;s &apos;Libuše&apos;. Open to anyone within the University with an interest in music, we aim to provide something for as many people as possible. There are opportunities for all to get involved, whether that be performing, learning, volunteering, or simply listening! Have a look at our ensembles to see where you can get involved. Feel free to join our Facebook Group to stay up-to-date with the latest society activities. For general inquiries, or to sign up to our mailing list, please contact cen@sls.medicupetsucoc.irtuykoi. If you have a query about a specific ensemble, we'd prefer you to email the manager(s) directly, addresses can be found on the ensembles webpage. For the concert schedule and rehearsal times, please ensure you are signed up to our mailing list, or keep an eye on the sidebar and our Facebook groups. Public events are advertised around campus, and via social media.